For the pink peppercorn syrup: In a small saucepan, combine the cane sugar, water, and pink peppercorns. Bring to a slow boil over medium-high heat and then lower the heat to a slow simmer, until sugar is dissolved. Remove from heat, steep for 20 minutes, discard solids, and let cool completely. In a large pitcher or punch bowl, combine the rosé, gin, white grape juice, cranberry liqueur, and pink peppercorn syrup. Stir until incorporated and chill in the refrigerator until you're ready to enjoy. You can make this portion of the cocktail a day ahead and store it in the refrigerator; just give the mixture a good stir before serving. For the cocktail: When you're ready to serve the cocktail, fill your pitcher or punch bowl with ice, and add the chilled cocktail mixture. Quickly top with the tonic water, taste for balance, and give the mixture a gentle stir. 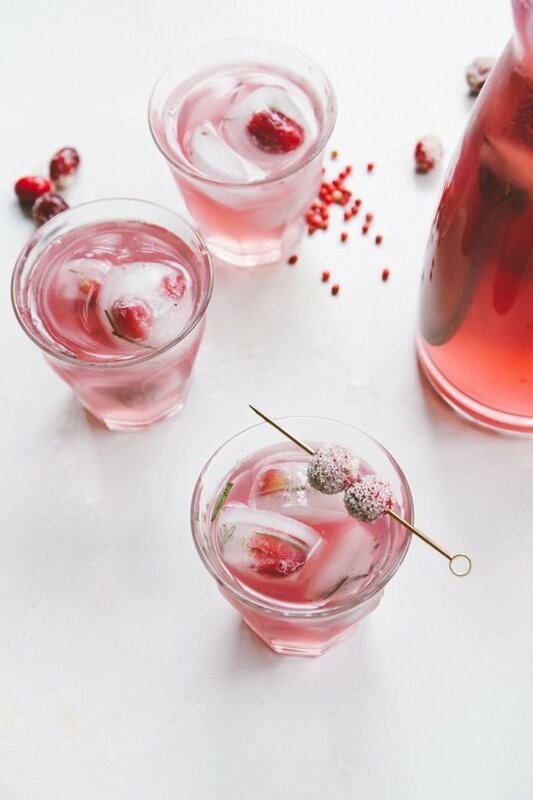 Prep individual cocktail glasses with cranberry and rosemary ice cubes; add the finished rosé, gin, and pink peppercorn cocktail; and garnish with cranberry skewers. On the stove: Simmer the ingredients on low until the beans are tender, about 2 1/2 to 3 hours. Stir occasionally. 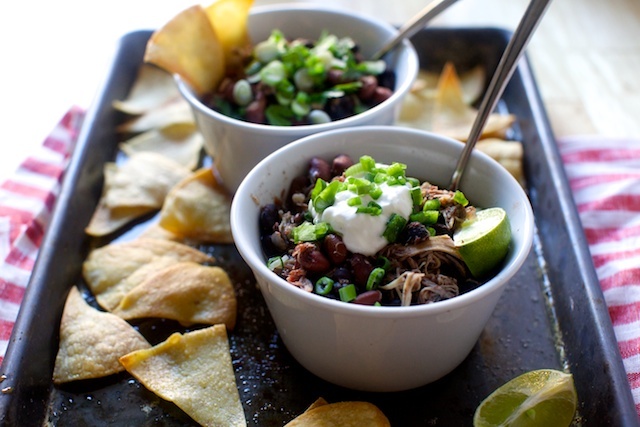 In a slow-cooker: On HIGH for 4 1/2 to 5 hours or on LOW for 8 to 10. Preheat oven to 375 degrees. Line a 12 cup muffin tin with liners or spray with non-stick cooking spray. To make the muffins, whisk together the flour, 1/2 cup of sugar, baking powder, and salt in a large bowl. Set aside. In a small bowl, whisk together the buttermilk, cocoa, food coloring, oil, and egg. Stir the wet ingredients into the dry until just moistened. Beat together the cream cheese and remaining 1/4 cup of sugar in a small bowl. Fold into the muffin batter, leaving some streaks and not overmixing. Fill the muffin tins two-thirds full with batter. 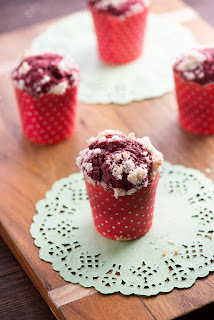 To make the crumb topping, stir together the sugar and flour in a small bowl. Use a pastry cutter to blend in the butter until you have coarse crumbs. Sprinkle the topping over the muffins and bake for 17 to 20 minutes or until a tester comes out clean. Cool in the pan for 10 minutes and then remove to a rack to cool completely.